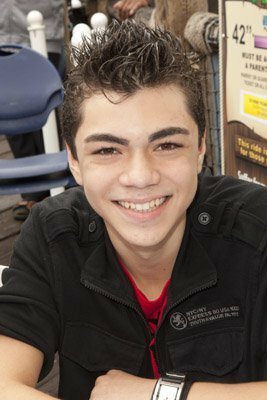 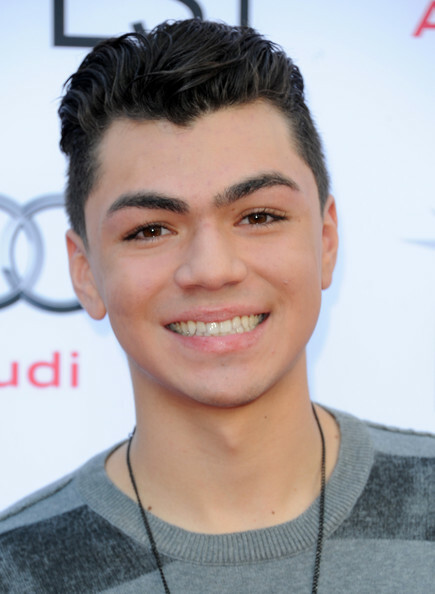 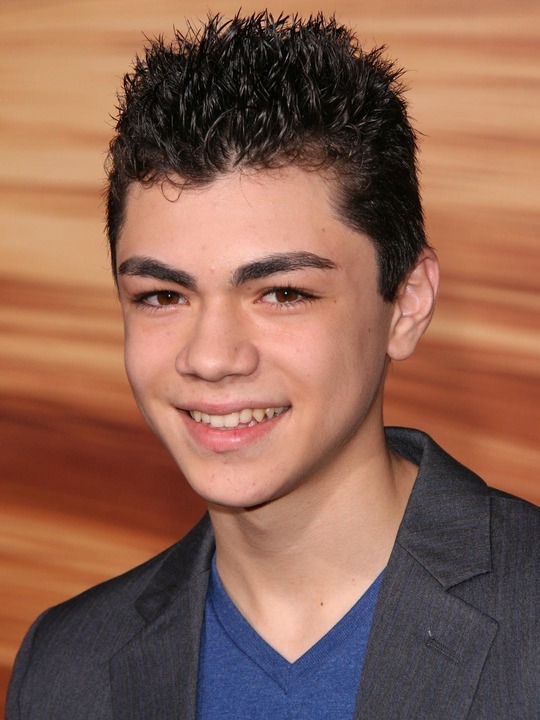 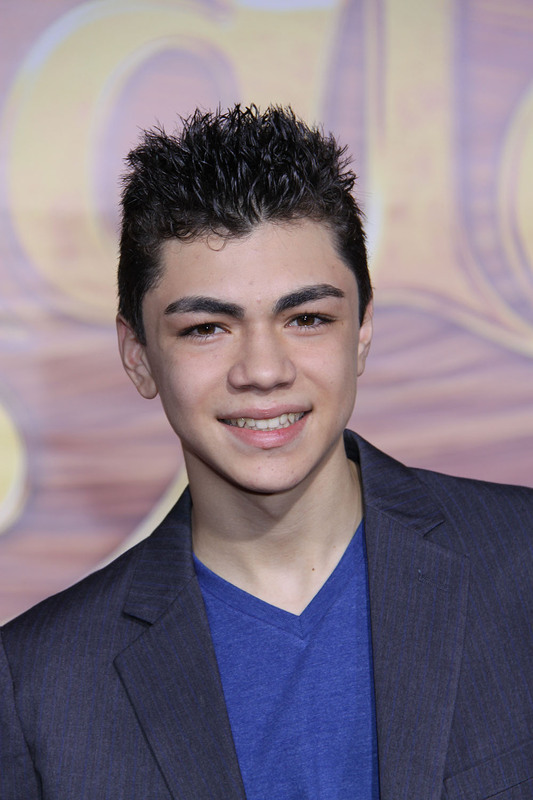 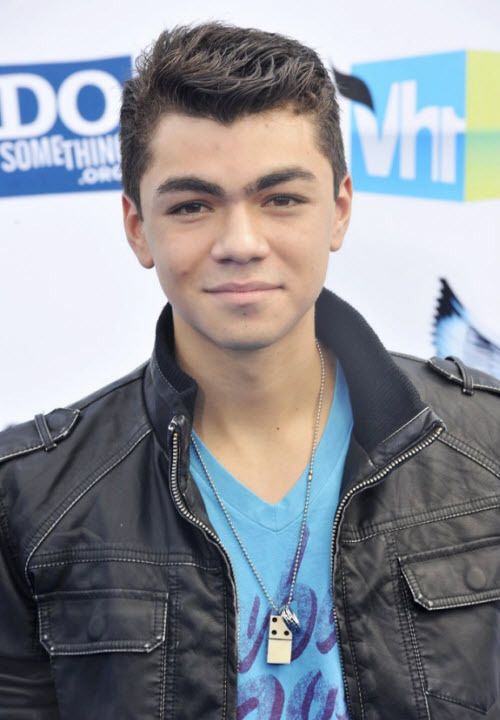 Adam Irigoyen is an American actor, singer, rapper and dancer. 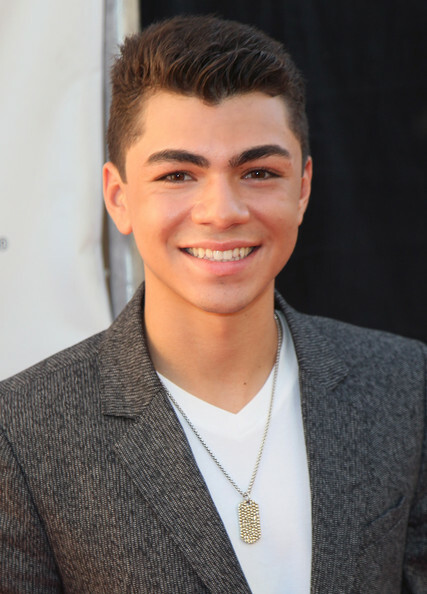 He is best known for his role as Deuce Martinez in the Disney Channel series Shake It Up. 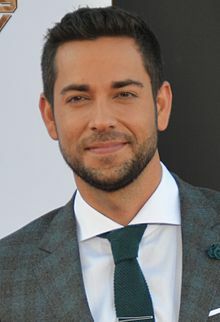 His current residence is Southern California, California, United States. 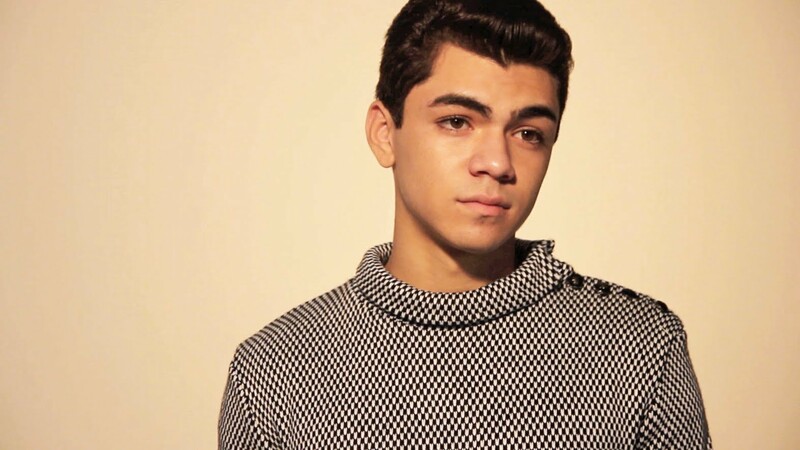 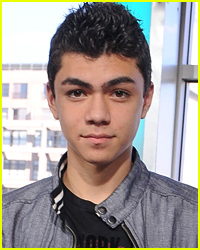 Adam Irigoyen Breaking News And Photos Just Jared Jr.